There is no story to tell about this cocoa. This variety is considered the most exquisite and sought-after due to the excellent balance of the taste without a high astringency, bitterness and acidity. 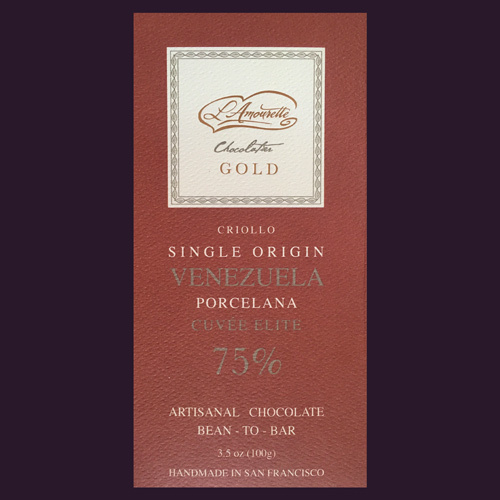 It also has its distinctive appearance: a very light brown color compared to other types of cocoa. The name came from the translucent, pearl-like content of the unripe cocoa pod. It grows on the shores of Lake Maracaibo in Venezuela. 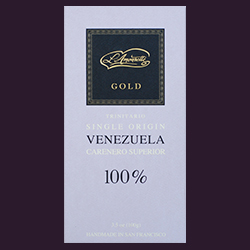 This bar is the most elegant taste, and it will satisfy the most sophisticated connoisseur. Porcelana Cacao Beans, Organic Cane Sugar.